Discipleship: Is a way to express our passion for Christ, …the son of man did not come to be served but to serve and to give his life as a ransom for many. In Gods kingdom leadership comes to those who serve others, putting their needs first. Its our great commission to make disciples in these remote regions as each one reaches another and seeing oneness in Christ grow beyond. We focus on being the tools, resources through which we Christ gains fame. Church Planting: We have activities to impact lives in villages all-round and see an end to a naïve understanding of Christ and his wonder working love in these villages. In one of the Mtoto w’afrika locations, a bush church building that once existed in this village was left in ruins and the church scattered with no hopes of revival & sustainability. It is saddening to trace the fall of the church and Mtoto w’afrika therefore has in all efforts started the initiative to establish a fresh start. The people still live in trauma and have yet to see or feel the impact of a modern community that lives in Christ. Give A Bible: It is a general feature in all remote regions where we operate. Access to a Bible is like a search for water in the desert. The bible is the written breathed word of God that can birth profound hope. We believe Christ who is the hope of life can transform all complex environments into breeding grounds of miraculous expectations to any life . We collect and gather all bibles that we can get so as to help in the ministry activities, bible classes, instituting a devotional culture. Fulfill this need today and be apart of preaching the gospel. Follow up: Leadership is never given to one generation it is a trans-generational. we rejoice when all disciples, develop into leaders and become greater and more effective for they are the most important contribution to the future. 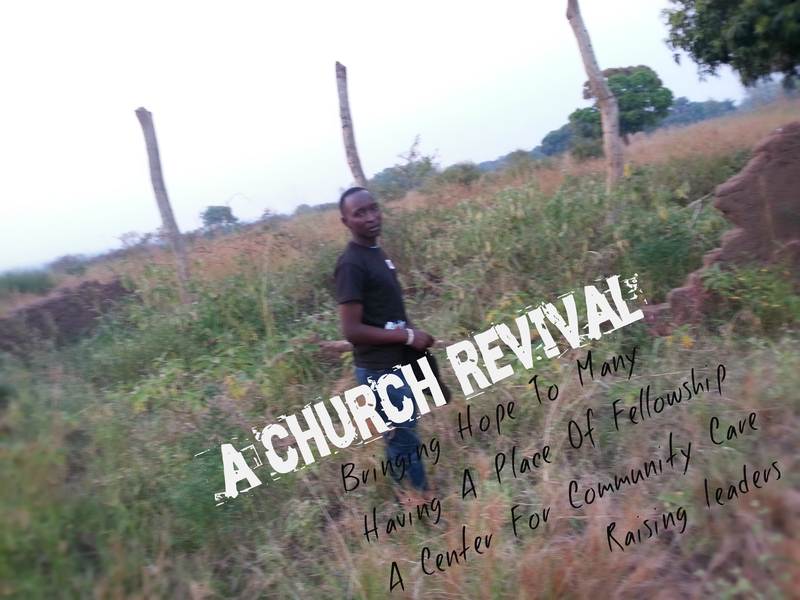 We follow up all the lives we impact in these remote locations to be apart of the total transformation and see the christ at work in a wonderful way. Bible reminds: mark 9:33-35. 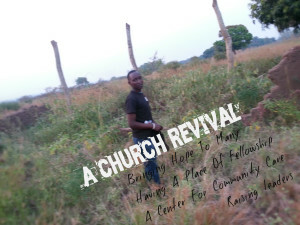 Be servants at heart and leave a legacy that is Christ revealing with your impact and experience with Mtoto w’afrika. Accountability: Openness and Transparency is what we pride in developing selfless leaders of Africa’s Tomorrow Today. Leaders ought to use God’s given resources rightfully for the intended purposes and thus nurture an example that is Christlike. Mtoto w’afrika Legacy Youth: They are Y – oung O – rganised U -seful T- alented H- ealthy & living In Christ. Through the legacy youth evangelism many lives of the youth in the deep remote are given hope through learning about the bible, praise and worship, learning to pray which leaves a lasting mark. Be apart of strengthening and supporting their activities as a tool of sharing practical love in the evangelism camps with the youth today. Bible reminds 1thes 5:16-17 : Praying without ceasing towards the lord’s work through Mtoto w’afrika. Prayer builds sustainable Growth and development.